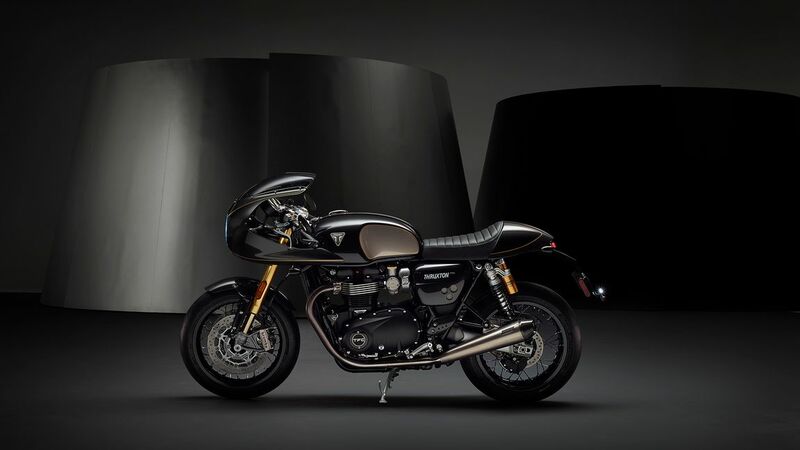 Triumph, the famous English bike manufacturer has unveiled its factory custom programme called Triumph Factory Custom or TFC for short. The TFC programme will pick up certain bikes from the stable of Triumph and create a spec which shall never be repeated again. Customers can use this opportunity to get their hands on a unique motorcycle, produced by the skilled hands of craftsmen in the UK. The first bike getting the TFC treatment is the Thruxton Café Racer. The iconic Rocket III cruiser has also been included but only as a concept, for now, the bike will be out by May of this year. The Thruxton TFC is a bike that Triumph describes as rare, special and beautiful. One look at the bike and you know it is not your run of the mill Thruxton. This model has been created to celebrate the best of British engineering, a thing that Triumph is known to pride on. Limited to a mere 750 units worldwide, each one of the 750 bikes will get a unique plank, with a serial number giving some serious bragging rights to the owners. 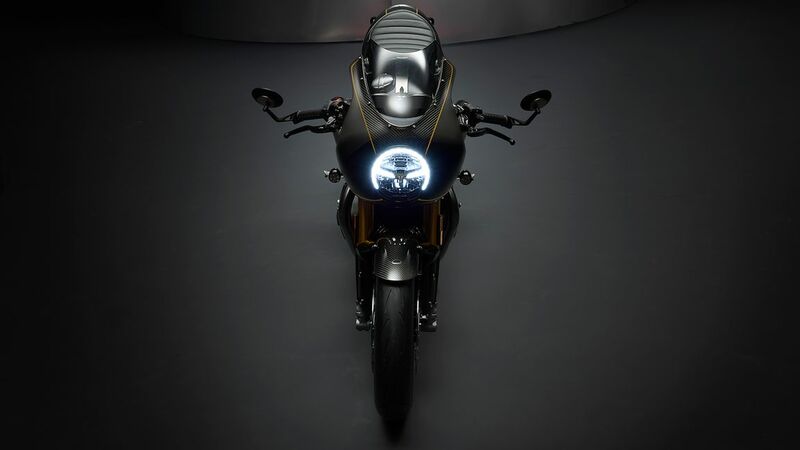 Each bike will come with a special TFC handover pack which includes a numbered certificate signed by Triumph Motorcycles’ CEO Nick Bloor, a personalised TFC custom build book, and a branded bike cover. The Thruxton TFC uses the 1200 cc Bonneville engine tuned to pump out as much as 107 PS, 10 PS more than the Thruxton R and 115 Nm of torque. The bike also comes with an all titanium exhaust from Vance & Hines with carbon fibre end cans and laser etched branding. Lightweight material including carbon fibre bodywork and aluminium engine rail upgrade make the bike lighter than other Thruxton models. To put things in perspective, the Thruxton R model is 5 kg heavier than the Thruxton TFC. Below are some images of this beautiful bike.